How true it is that a bad digestion can change your perspective on life! A few weeks ago, I started feeling some mild heartburn. Now, that may not seem like a big deal, but people on low-carbohydrate diets don’t get heartburn. This is a well-kept secret, but it’s true. My husband used to suffer from heartburn pretty regularly, but when he eats low-carb, he never does. Try it. You’ll see a change pretty quickly. However, it is difficult to go to the doctor with mild heartburn. She’ll look at you blankly, tell you to take Tums, and think that you’re wasting her time. But it had been years since I’d felt this burn, so I worried that something was wrong. About two weeks ago, the heartburn exploded into fire. We had had a tailgating dinner on Saturday, with stuffed jalapeños and chipotle hot dogs, but I only had mild discomfort. On Monday, we had leftovers for dinner, and there really weren’t that many, so I thought I’d be fine. A few hours later, I was in intense pain. Around ten o’clock, I couldn’t sit down any more, and I paced the floor until four in the morning, with breaks to look up symptoms of “heart attack in women” and “gallbladder attacks.” It was awful. I actually got to sleep at about 8 AM, sitting up on the sofa. Now, a normal person would go to the doctor after that, but I put it down to spicy food and decided I’d be fine. For the rest of the week, I just had that mild burn, but it was there all the time. On the following Saturday, I woke up feeling as if I’d drunk scalding hot soup, and it had scarred my esophagus all the way down, and all the way up into my sinuses. We went to urgent care—for hours. One of the first things the doctor said to me was, “You thought you were having a heart attack, so you went on the internet?” Hey, I am a librarian. That is how we roll. Every problem can be solved by research and reading. After doing an EKG to rule out heart problems (thank goodness), he handed me this little cup of nasty pink stuff that made me feel as if a dentist had anaesthetized me all the way down to my stomach. It was horribly lovely. He did a few more things, and then opined that it was an ulcer, and that I should go to my regular doctor for a blood test for h. pylori bacteria. Of course, that led me to the internet. According to WebMD, 80-90% of all ulcers are caused by the h. pylori bacterium, and half of the people over 60 in the United States have h. pylori bacteria in their stomachs. It is the most common infection in the world. The discovery of this bacterium’s role in stomach ulcers is very recent: the 2005 Nobel Prize for Physiology or Medicine went to the two physicians who established the link. Think of all the years that people used to spend drinking milk, avoiding spicy food, and trying not to be stressed! 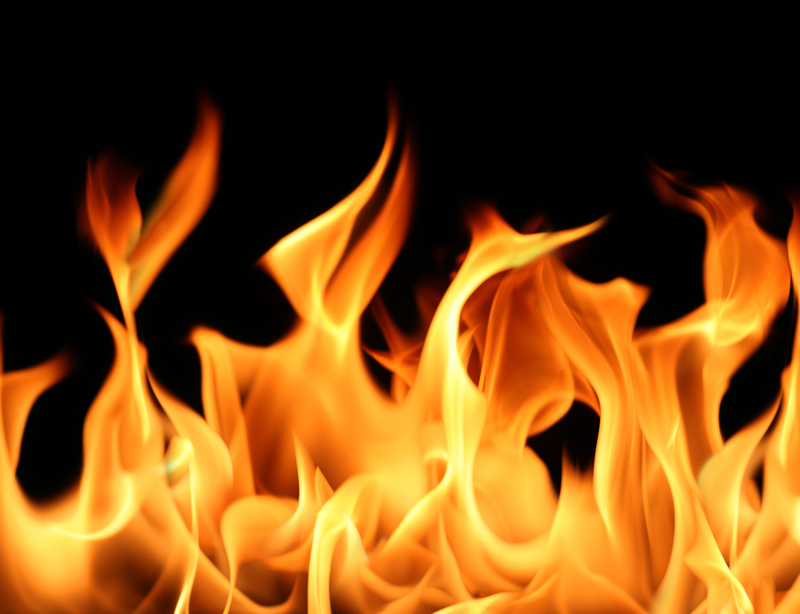 Spicy food and stress can stir up your ulcer, but the ulcer has to be there in the first place. More dangerously, untreated h. pylori infections can lead to stomach cancer. When I went to my doctor on Monday, she did the blood test, but also sent me to a radiology clinic for an ultrasound of my gallbladder. I had never been to our new hospital or the surrounding medical plaza, and it is only five minutes from our house! Considering that we live in the hinterlands, that is incredible. I was impressed. The technician told me that she would not be able to give me the results, so I just lay there and watched the screen. Did you know that your insides are always moving around? It’s like a sci-fi movie in there. As I watched, I became concerned at the dark spots I could see, but I didn’t want to ask. Eventually, just before the end of the exam, I said casually, “So, what are we looking at?” She cheerfully answered, “This is your liver.” In my mind, I screamed, Oh, my gosh! My liver is full of holes! I must have some kind of parasite that’s digging holes into my internal organs! Then she continued, “And these dark spots are your blood vessels.” Whewwww! After waiting several days for all of the results, my scan came back clean. I now know that my liver, gall bladder, pancreas, and right kidney are in great shape. That knowledge is somehow very satisfying. Not that we need to know all those things all the time, but the state of our internal organs is generally a mystery. The h. pylori test, though, came back positive. The definition of h. pylori sounds like a third-world disease that one contracts from living with swine. However, as I said above, it is astoundingly common. 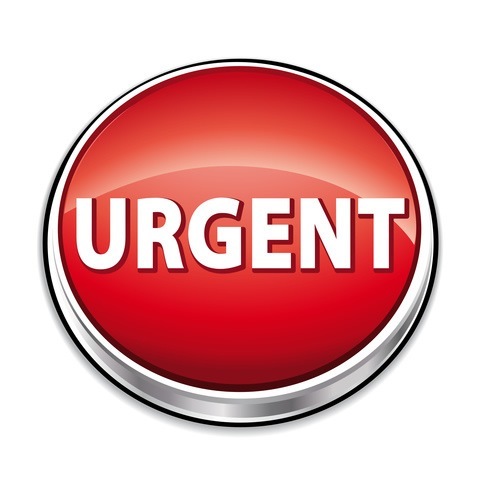 The cure is a nuclear bomb of two separate antibiotics at 3000 mg. per day, plus Nexium. Plus, for women, fluconazole and lots of yogurt. This combination has curtailed any activity outside of my house, which means that I’m working from home and not walking in the park. After hanging out in my pharmacy for hours last week, I learned quite a bit about Nexium, which I will share for your edification. The urgent care doctor had called in a prescription, and the co-pay, after my very excellent pharmacy insurance, was $85. Yikes! 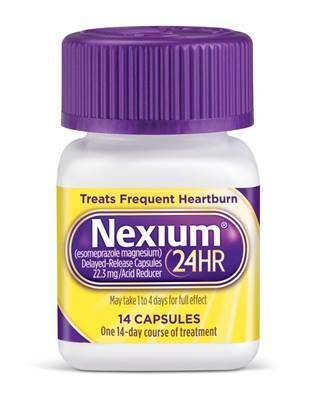 The pharmacist told me that Nexium had recently become available over the counter, so I bought that for $20. It didn’t do much. Five days later, when the nurse at my doctor’s office called with test results, she asked me for the strength of the OTC Nexium, which was 22.3 mg. The prescription stuff is 40 mg. Even doubled, though, the OTC price is still half of the prescription price, and Wal-Mart sells it for $3 less than the drug store. Now that I’m taking the right dosage, it is my heartfelt belief that Nexium is a beautiful thing. No more pain; just a continually full feeling and the sensation that what I eat (mostly pills) is not getting all the way down. The weirdest side effect of the antibiotics is a nasty taste in my mouth in the morning, and I’m not sure if it’s the drugs or rafts of dead bacteria washing ashore on the back of my tongue. Bleh. You may have noticed from the blog that I’m getting a lot of reading done. It’s amazing how much more time you have when you take away the getting dressed, packing lunch, driving to and from work time. I’ll keep on posting the reviews! In the meantime, I’ll try to remember C.S. Lewis’ advice and never again dismiss stomach troubles as no big deal. As a matter of fact, I keep telling my husband, “Don’t make me stressed, now. Remember that I have an ulcer.” He rolls his eyes. *There are so many editions of Mere Christianity, but in my 1952 MacMillan paperback copy, this quote is on page 86. It is Book 3, Part 4.